In 2010 Joseph-Lester was commissioned by the Southern Methodist University (Dallas, Texas) to set up and lead a new city pavilion for Dallas. He worked closely with 23 nominated galleries, museums, project spaces and other arts organisations situated across the city to produce a unique interpretation of the cultural life of a city. The resulting publication – a ‘printed pavilion’ – considers the relation between the pervasive global image of the city and the local art spaces that produce culture and asks how location is embedded in the thinking and creative output of Dallas artists, curators, educators, museum directors and critics. The aim of this long-term international research is to interrogate the process through which local identities are exported as a global brand. The Dallas Pavilion builds on Joseph-Lester’s work of previous city or location-specific interpretations of national pavilions (The Manchester Pavilion, 2003 and The Sheffield Pavilion, 2007) and on various projects that treat the book as an exhibition space (Project Biennale, 2009). 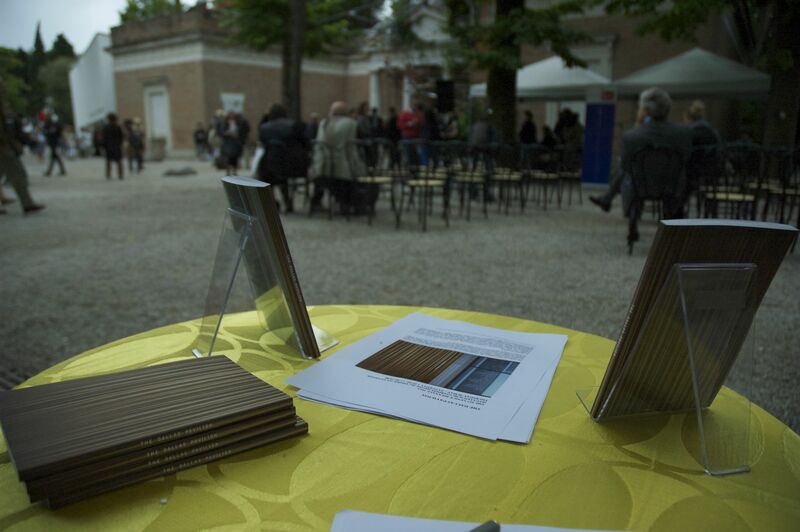 The Dallas Pavilion was launched at the Venice Biennale in June 2013. A downloadable PDF of the printed pavilion is available online at the peer-reviewed journal What is a Pavilion? (Open University, 2013: openartsjournal.org). This research was first developed through a cross-institutional pedagogic initiative titled Project Biennale that was shown as part of the 2009 Venice Biennale (St George’s Church). This led to a further invitation to attend the international conference, ‘To Biennale or not to Biennale’ (Bergen, 2009) where ‘Project Biennale’ was exhibited as part of the Wanda Svevo Historical Archive on international biennales.